Bio Sculpture Gel cares about the natural nail. 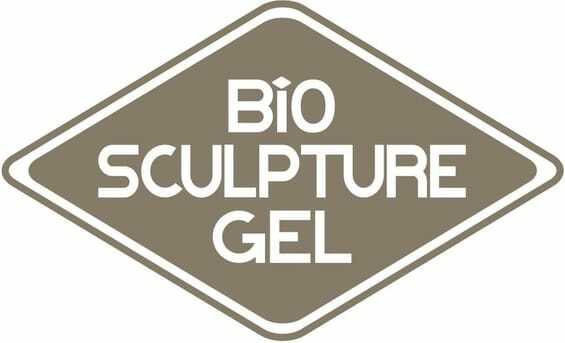 This gel will protect the natural nail as it grows and offer long lasting colour that is shiny and lasts up to 3 weeks. Strengthening gel also available for weaker, more fragile nails. Available is a large selection of colours for you to choose from. Leaves the nails shiny and beautifully coloured. Should be removed and reapplied every 2 to 3 weeks. Can be combined with a manicure or pedicure.